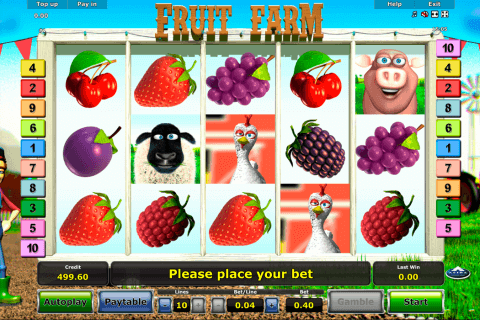 Let us start the fruit fun in the Plenty on Twenty free online slot game! This fantastic and highly entertaining video slot has 5 reels and 20 paylines and belongs to the Novomatic provider. 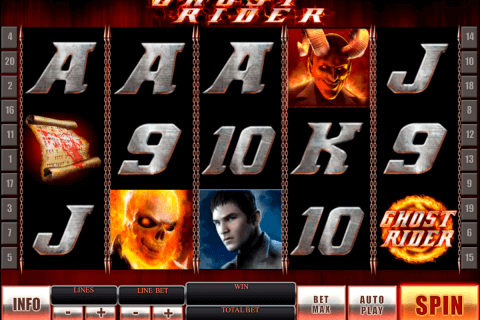 Despite having only one bonus feature, this game promises great fun and big wins for every gambler. The jackpot win consist of 500 credits. 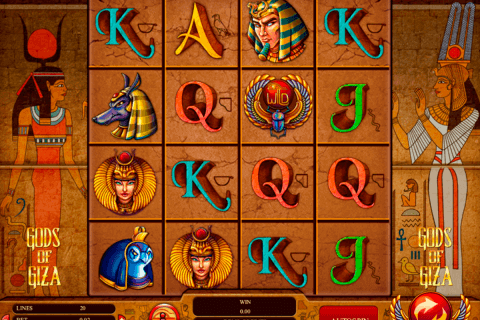 It is hard to impress modern gamblers with fruit-themed free video games no download. However, the Plenty on Twenty slot definitely has its own charm and attraction, first of all, due to its cool animated fruit symbols. Apart from them, there are Wild and Scatter icons, which also look wonderful. The Red 7 image is the Wild symbol. We think that all Canadian players know that usually Wild symbols cannot substitute only for Scatter icons. This is the case in this slot too. The Scatter symbol of this online game is the Star image, which awards you with Scatter payouts in any reel positions. By the way, these Scatter payouts are the highest in the game. 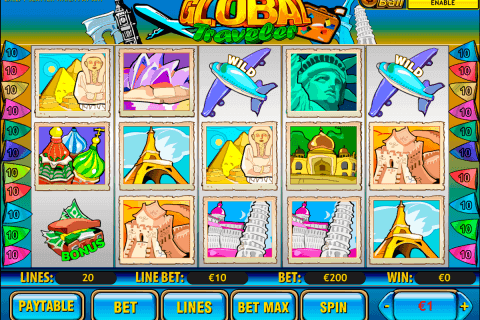 We have mentioned about the bonus feature available here and it is the well-known Gamble round. Its rules are simple. You should guess the colour of the following card, when you want to multiply your prizes. You will lose everything in the opposite case. Plenty on Twenty is one of Novomatic casino slots, which make you smile from the first seconds. During the play, you will observe how all cute reel symbols fall down the reels and please your eyes with very nice animations. So, these reel symbols are cartoon-like animated watermelons, bells, lemons, red 7s, oranges, stars, plums and cherries. Get ready of your bad mood and collect positive emotions (and, of course, prizes) in Plenty on Twenty casino slot from Novomatic. You will not be disappointed.